In the early 19th century, peaking between 1810 and 1840, the science of phrenology was considered to be fact-based, cutting-edge science. Phrenology was the study and measurement of a person’s skull as an indicator of intelligence, personality and character. Phrenology, in fact, reinforced racial and gender biased and even declared people criminals or mentally ill based on a certain skull. 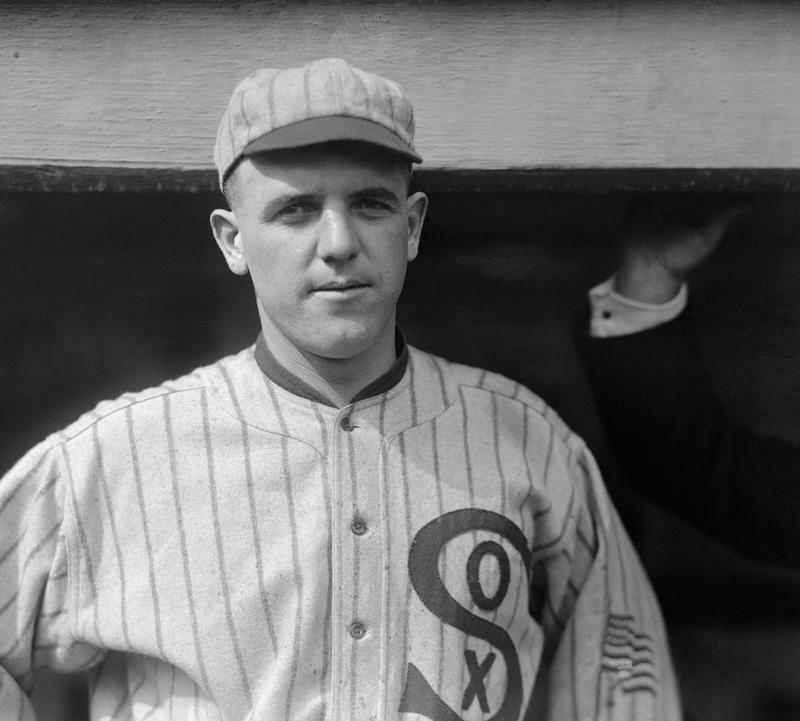 We have come a long way in our understanding that brainpower is not controlled by the size and shape of the skull. Phrenology was developed around 1796 by Franz Joseph Gall, a German doctor. 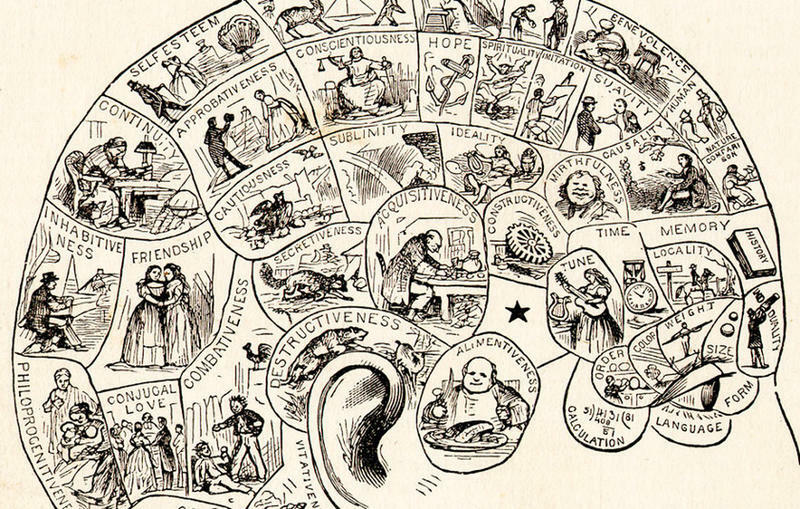 Phrenologists believed that the human brain was comprised of multiple areas or modules and that each one was responsible for a different aspect of the person’s thoughts, emotions, character, personality and intelligence. 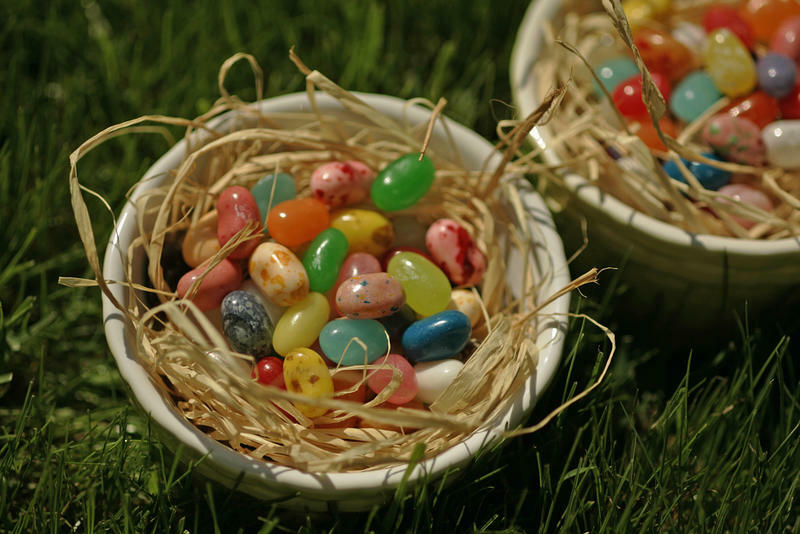 The skull, Gall thought, was like a glove that molded to fit its contents. Therefore, noting the bumps and shape of the skull could give insight into the contents of the skull…the brain. Gall set out to map these different areas to create a phrenology chart. You really didn’t need a trained, educated doctor to examine your skull to determine your intelligence and behavioral tendencies. 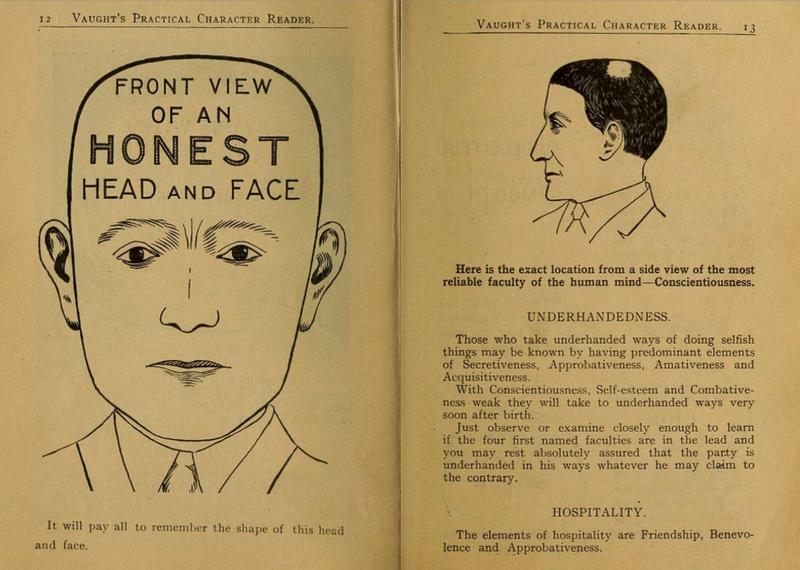 Phrenology charts were printed in newspapers and on brochures and sold cheaply to the masses. Anyone with a chart could see if they were facing a future as a criminal or doomed to plunge into insanity. 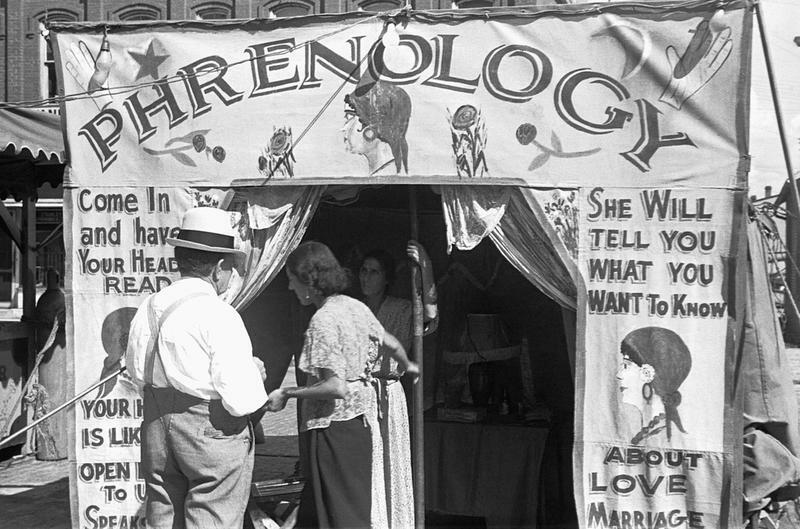 In fact, charlatans used phrenology charts to give legitimacy to their fortune telling. Using phrenology charts, phrenologists were able to ‘prove’ the superiority of the male brain over the female one. In general, women’s skulls are larger in the back and lower in the forehead region. 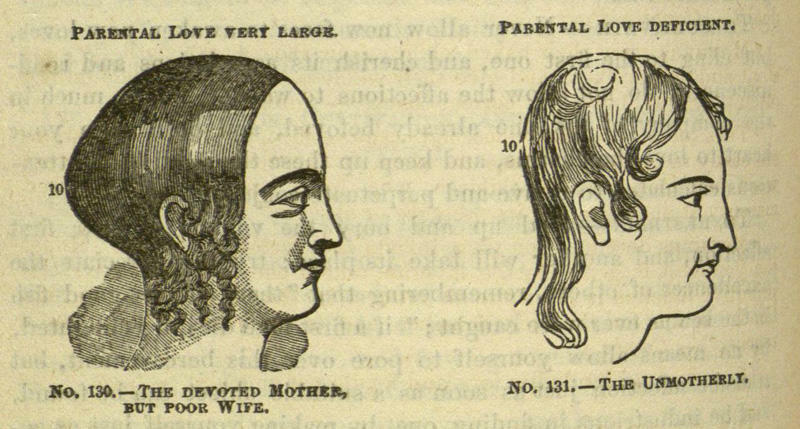 Phrenologists were quick to point out that this showed that women’s brains were hardwired for childcare and domestic activities and were not suited for academic endeavors such as literature and science. 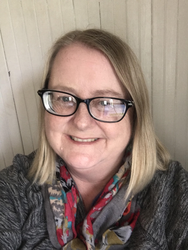 This data, which was viewed as based in science, was used to justify the exclusion of women from educational facilities, politics and business. 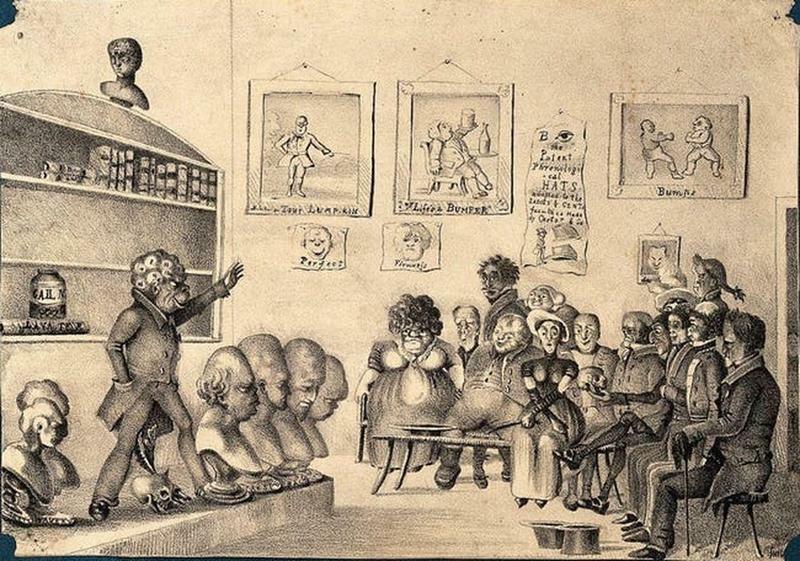 Depiction of a phrenology lecture that justified racial biases. Phrenology was also used to justify racism and promote the idea that white Europeans had superior intellect and leadership abilities. One follower of Gall’s published a report stating that he ranked different groups of people based on phrenology research. 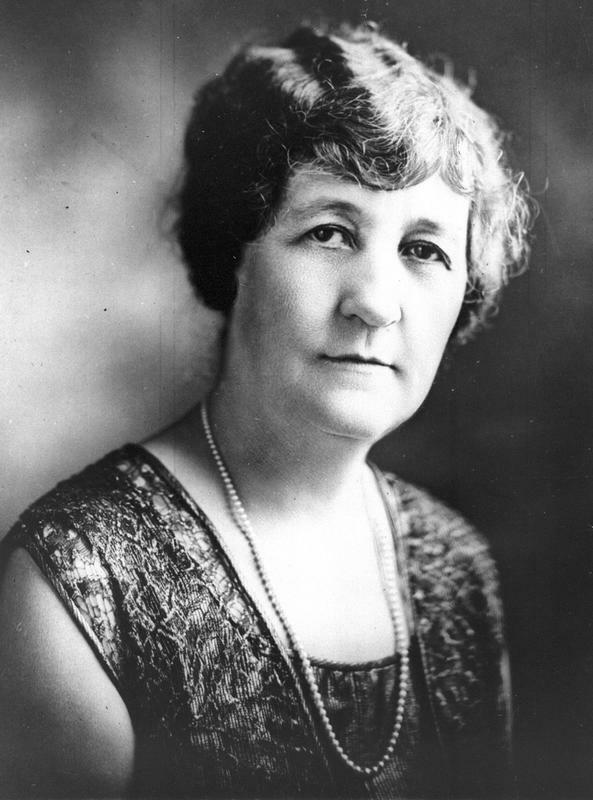 It concluded…no surprise here…that Caucasians were the most developed humans while the Australian Aboriginal people and the Maori would “never become civilized since they had no cerebral organ for producing great artists.” Phrenology was also seen as a justification for slavery. The argument stated that slaves could not function as free men and needed to be under the watchful care of slave masters. 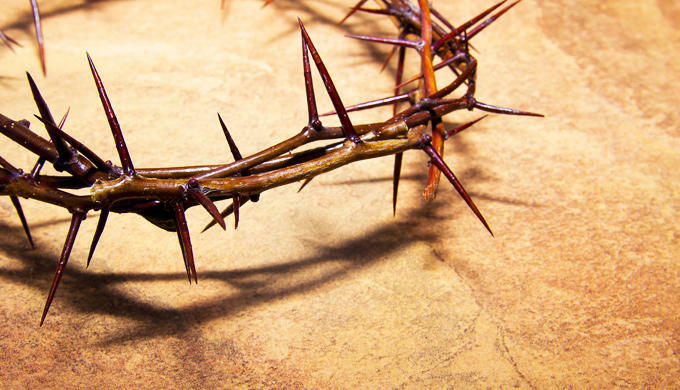 As incredible as this sounds, it was said to be based on cutting-edge science. Phrenology was used to identify people who could become future criminals, based on their skull readings. If a potential criminal was identified early enough, it was thought, he could be redirected away from his natural inborn tendencies. In fact, one suggestion was that people who were believed to have the potential to become brutal murderers might be introduced to a career as a butcher…so they could take out their inborn desire to slaughter on animals and not people. For people who were accused of committing a crime, a phrenologist report may prove their guilt or innocence. And for a convicted criminal, changes in their phrenology readings could show the court that they have repented and have been rehabilitated. 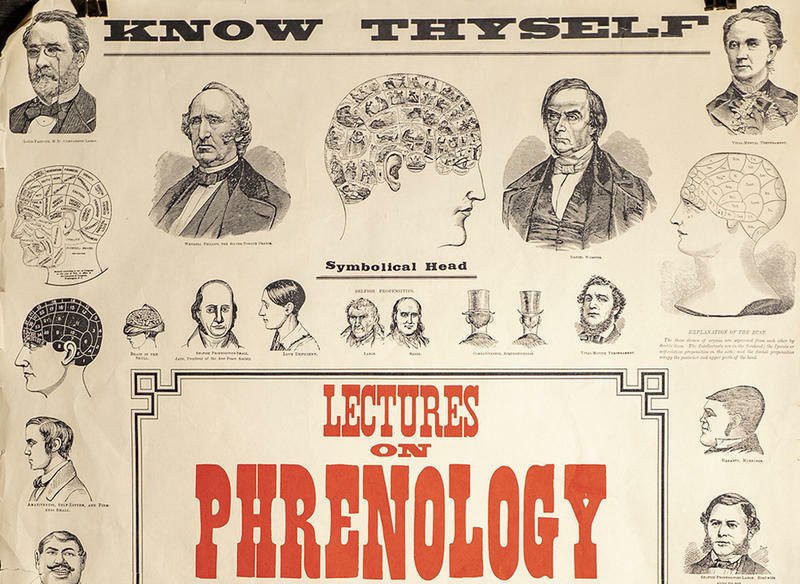 By the 1840s, phrenology was falling out of practice. What was once seen as the newest, more modern scientific discipline was being discredited. 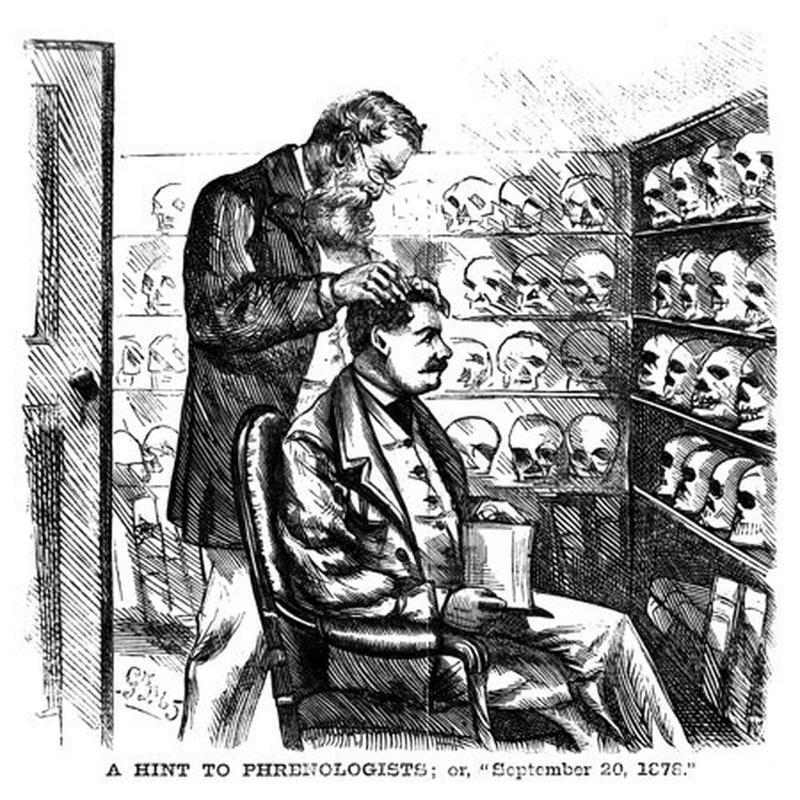 Phrenologists were accused of using their own bias to influence their readings and promoted racial, gender and class stereotypes. If it wasn’t totally discredited in the 1840s, then it was in the modern era when CAT scan and MRIs show us that the human brain is extremely complex and the shape of the skull is not a measurement of brain power.